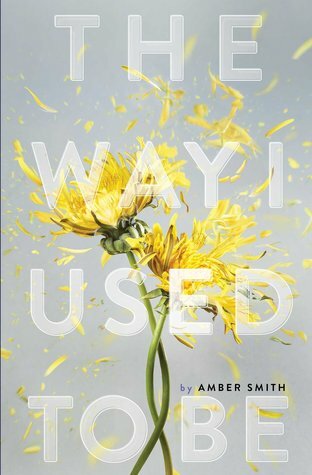 In the same tradition of Speak by Laurie Halse Anderson, The Way I Used to Be is one girl's journey as she deals with the aftermath of a sexual assault. This book is much more visceral and intense than Speak and is recommended for older high school readers, but it is highly readable despite the difficult subject matter. This would be a good book to give to students who loved the Sisterhood of the Traveling Pants series. 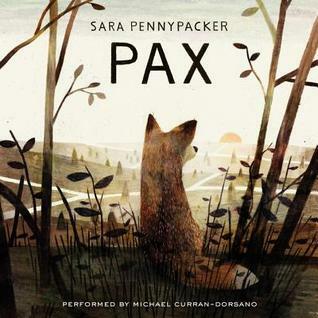 Fabulous picture book with lots of great text features, but is done with voice and doesn't feel like you're reading a dry textbook. A highly recommended nonfiction text. Libraries are magical places — even for those who don't realize it until they've already sucked you in. 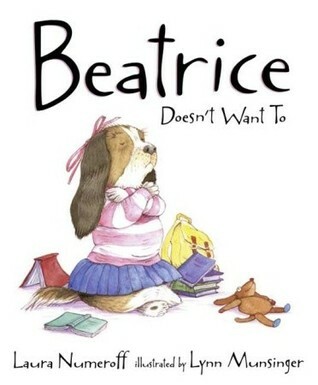 Beatrice has one such experience at the library. Nice looking books. Ick! Yuck! Eew! caught my attention as something I would like to read. Come see my week here. Happy reading! 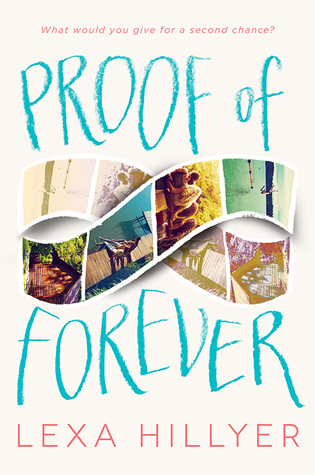 Just added Proof of Forever to my list! Sounds like a book my younger self would have loved! 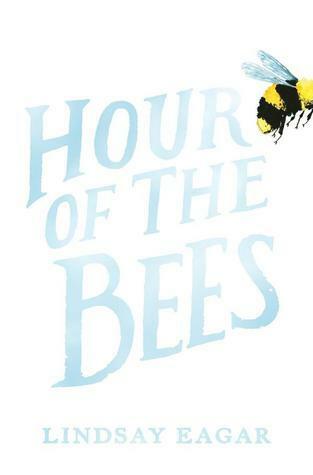 Oh, how I loved Hour of the Bees this week. I'm giving myself some time before I write my review, because I have a hard time writing about books I love TOO much. It's a thing. 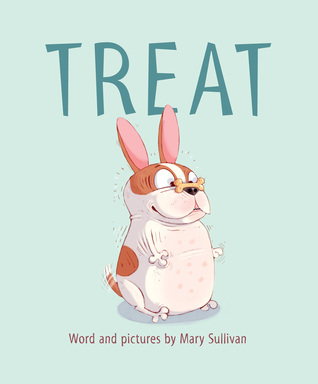 Treat sounds so fun. My little companion will do most anything to get treats. I've just put Hour of the Bees on hold at our local library. I look forward to reading your comments on Pax and More Happy than Not. I loved the latter! After reading your review of The Way I Used to Be, I wish I was still teaching high school. So many students asked me for a book to read after Speak, and I bet it would have been a favorite in my room. I think I may have a copy of it, so now I will definitely read it. Thank you for sharing! 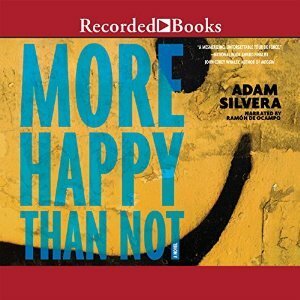 How is the More Happy Than Not audiobook? It is on my #mustread list, and I have just resumed listening to audiobooks, so I'd love to do two birds with one stone.